OUR 2017 First Aid and Health and Safety training course brochure is now available. 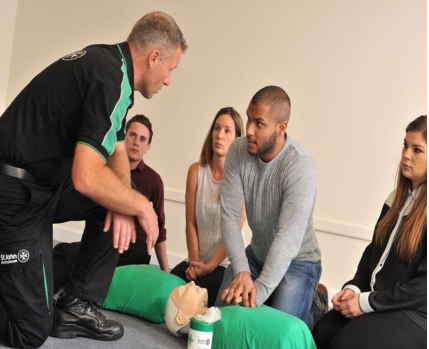 Packed with information on our range of First Aid and Health and Safety courses, it will help you choose the courses that are right for you. If you suddenly fall ill or are injured, it is essential you can trust the person who will care for you. In 2017, make sure you review your team’s first aid skills, ensure they are up-to-date and book first aid training with a name and pedigree you can trust.